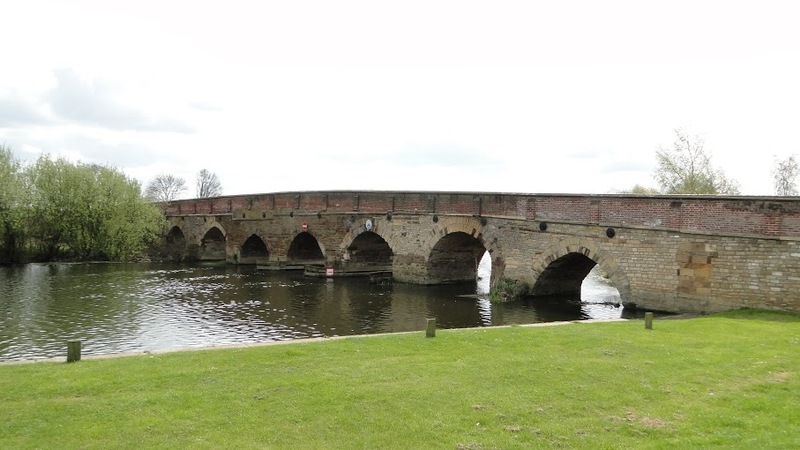 Enjoy this leisurely walk along the River Great Ouse from the village of Great Barford (famous for its medieval bridge) to Goldington Road, Bedford. followed by a look at the historical Willington Dovecote and stables managed by the National Trust. The walk will finish at the Go Outdoors store in Bedford for some afternoon shopping. Perfect if you like to try on some new hiking boots or waterproof clothing. Comfortable clothes and footwear, better hiking boots because the path may be muddy, and waterproof clothing (get used to it; Welcome to England!!). Always carry some water with you. The final stop on this walk will be at the Go Outdoors store in Bedford where we can get 10% discount on hiking gear. This entry was posted in Blog, Local walk, News, Past events, Walks and tagged Great Barford, Willington Dovecote and Stables.